Geoff Ziezulewicz at the Navy Times offers a piece on a suspected drug ring on an aircraft carrier in the Pacific. The Navy is investigating several sailors stationed in Japan for using and selling drugs, 7th Fleet officials confirmed Friday. Cmdr. Clayton Doss, a 7th Fleet spokesman, declined to answer specific questions regarding the investigation, citing its ongoing nature. 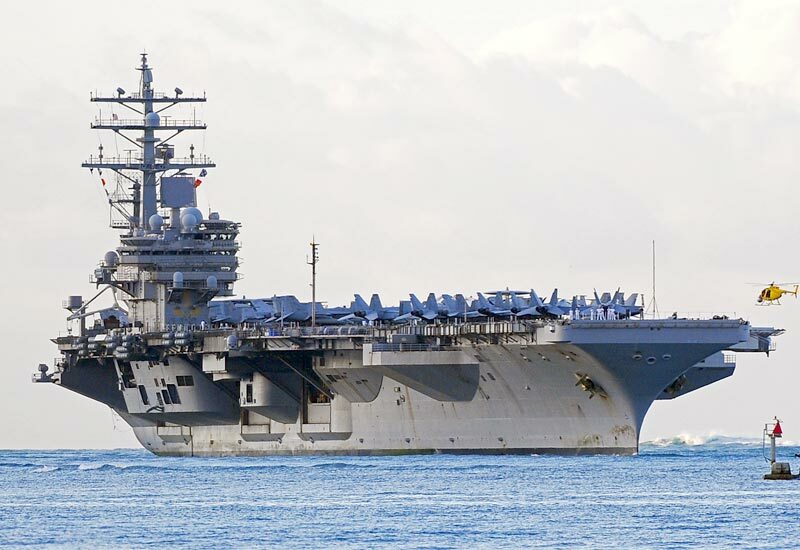 Naval Criminal Investigative Service spokesman Ed Buice said the sailors were based on the Japan-based carrier Ronald Reagan but declined to comment further due to the open investigation.